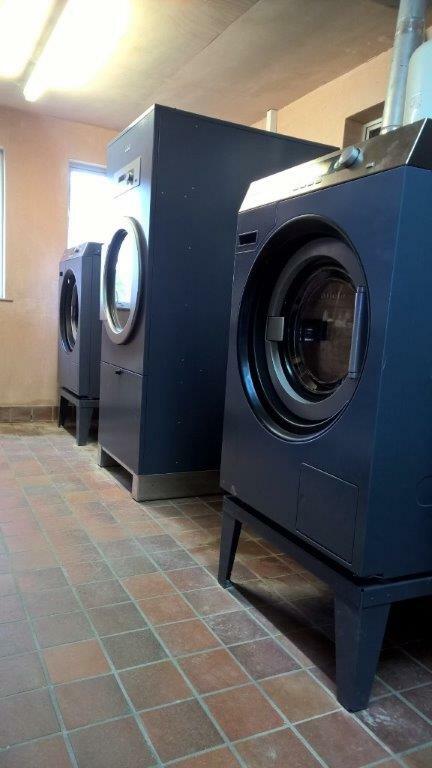 For any successful on premises laundry operation it is essential to source an informed provider and to have a reliable service partnership in place. This enables the correct procurement decisions, based on logistical and regulation requirements, and also secures access to the necessary engineer responses when they are needed. Established in 1926, Forbes Professional offers a wide range of flexible solutions for commercial laundry provision. As well as purchase with maintenance options, we offer a Complete Care solution, which is ideally suited to a care environment. This solution gives access to Miele’s market leading commercial washers and dishwashers without the upfront capital outlay, and with a comprehensive, same day/next day backup service. We always assume a consultative approach, applying our understanding of industry requirements to advise upon WRAS and CQC stipulations. All clients are allocated a dedicated account manager from the initial site survey, who remains their point of contact for the life of the contract. Installation and commissioning are carried out by our manufacturer trained field engineers, who also provide user training to ensure that equipment is fully optimised. After delivery our expansive infrastructure facilitates a first class local service, on a nationwide basis. ‘Engineers who attend are very knowledgeable…Very fast response to call out and repair. ’ Care Home, Cambridgeshire. We are looking forward to welcoming visitors to our stand where we will be offering drop-in consultations and advising on industry compliance.